Obituary for William Francis Applegarth | Newcomb & Collins Funeral Home, P.A. Bill Applegarth passed away peacefully in Nashville TN on December 23, 2018 at the age of 99. Born October 21, 1919 in Wilkinsburg, PA to Cecil Keene and Minnie Donahey Applegarth, Bill was raised in Cambridge, Maryland in the tidewater Eastern Shore. He entered Johns Hopkins University at 16, earning a mechanical engineering degree. He subsequently taught at the University of Pittsburgh, Johns Hopkins and Robert College (now Bogazici University) in Istanbul. He served on active duty from 1941 to 1945 in military intelligence and the Army Corps of Engineers in the Middle East, Turkey, India and Burma, winning a Bronze Star and attaining the rank of major. Bill married Alice Vollmer of Baltimore in 1945. Alice predeceased him in 2015 after 70 happy years of marriage and he missed her greatly. After working with Westinghouse’s Sturtevant Division, he and Alice moved to Atlanta, their home for sixty years and where they raised their family. In 1948, recognizing the importance of air conditioning as a new technology, he founded Applegarth Engineering & Supply Co, a heating & air conditioning manufacturer’s representative, wholesale distributor and sheet metal manufacturer. He also established a technical school and training program for air conditioning technicians. Retiring at age 90, he and Alice moved to Nashville, where they lived happily, and took delight in seeing many grandchildren and great grandchildren frequently. Bill excelled in many arenas. Professionally and in business, he served as President of the Atlanta Chapter of the Georgia Society of Professional Engineers and the Georgia Society of Refrigerating Engineers. He was a member of the Knights of Columbus and the President of the Holy Name Society in his long-time Atlanta parish of Christ the King. He and Alice were active socially in Atlanta, being early members of the Cherokee Club and among the first season ticket holders of the Atlanta Falcons. Bill will be remembered especially for his integrity, intelligence, and intellectual curiosity. Even in his last days, he actively engaged in discussing national and international issues. He had an extensive knowledge of Eastern Shore family history, and was greatly concerned about preserving Medicine Hall, the family’s ancestral home at Golden Hill. He enjoyed bridge, poker, and golf. 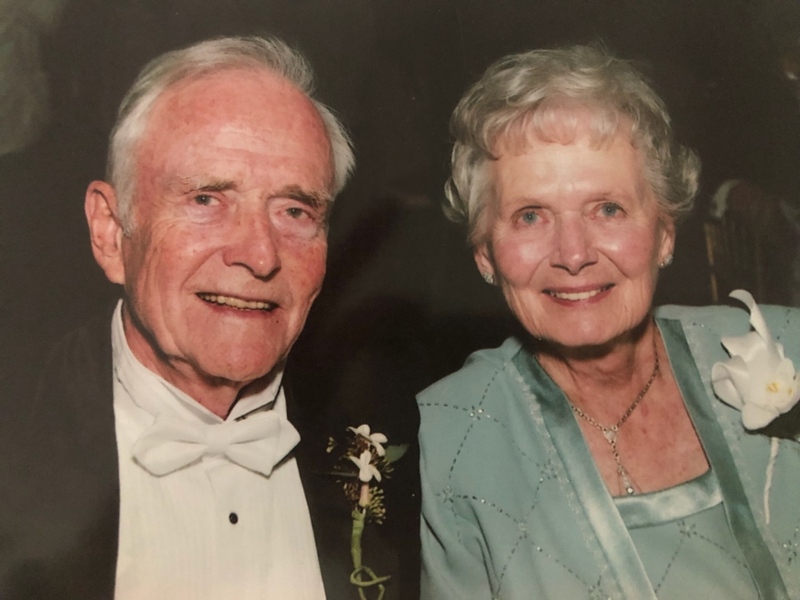 He had a great sense of humor and always had a story to share about family history, his WWII adventures, business, international travels and family life. He is also survived by many cousins and nieces and nephews and their offspring on and near the Eastern Shore. He proclaimed his greatest joy was his family and his most precious blessing and heritage was his faith in Jesus Christ through the Catholic Church. The family will receive friends Thursday, January 3, 2019 from 5:30 till 7:30 pm at Newcomb and Collins Funeral Home, P.A., 308 High Street, Cambridge. A Mass of Christian Burial will be held beginning 10:30 a.m. on January 4, 2019 at the family’s historic parish, St. Mary’s Star of the Sea Catholic Church, Church Creek, Maryland with Celebrant Bruce Byrolly. Interment will follow in the adjoining cemetery with military honors. 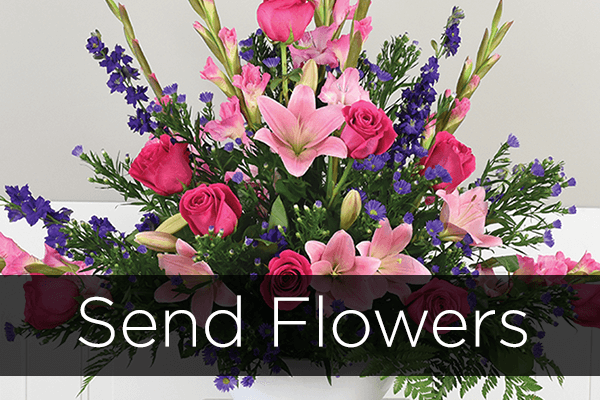 In lieu of flowers, please consider a donation to St. Mary’s Star of the Sea Golden Hill Foundation, (P.O Box 187, Fishing Creek, MD, 21634).